Rapid Overhead Deployment Trailer Inaugurated - Sauber Mfg. 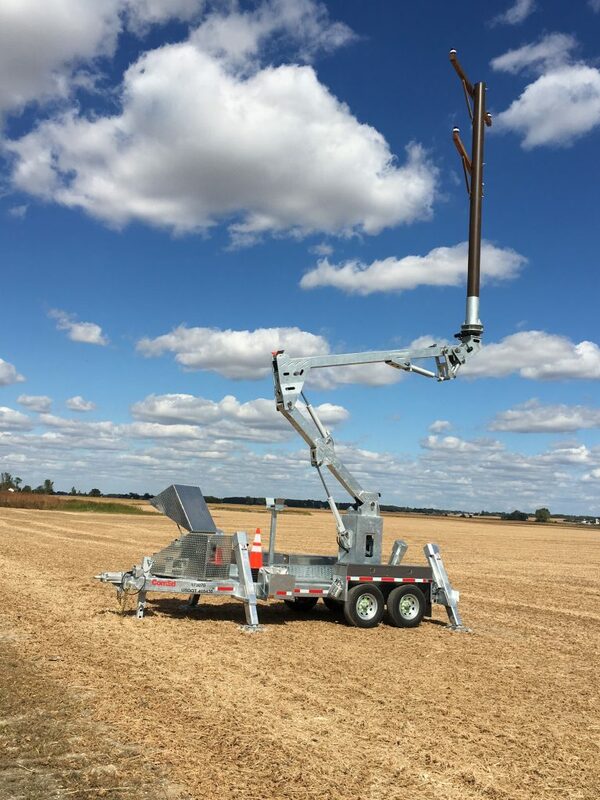 Co.
First introduced at the 2017 ICUEE show, our new Rapid Overhead Deployment Trailer has generated a great deal of interest. Currently in field testing, we will be updating our customers via the link below on a regular basis as we move this product forward. Less Costly Equipment Required for RIP (Replace In Place) Poles.